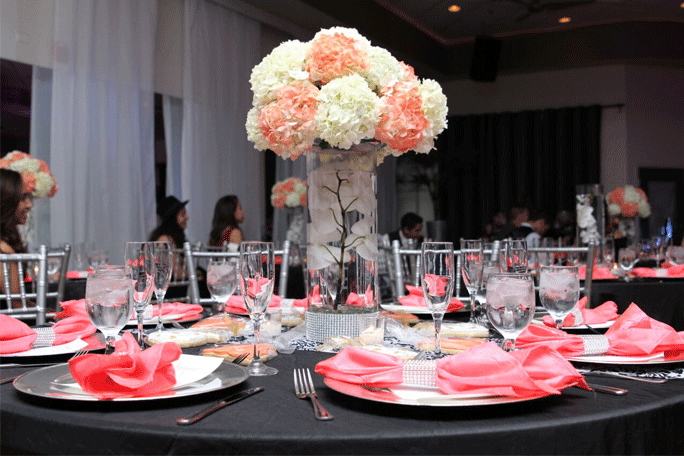 If your looking for shear elegance at an affordable price, then the Venetian Ballroom is the perfect venue to host your wedding, quince, anniversary party or any event your planning. 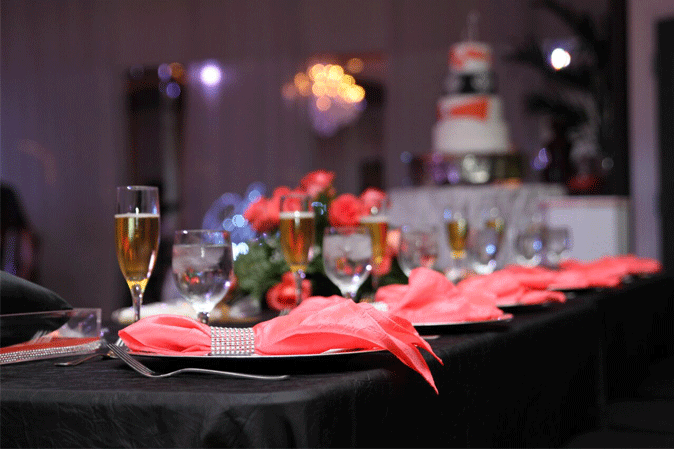 This spacious and elegant ballroom, located close to UCF and Valencia College, can accommodate most of your festive and business needs. Located at the popular Salsa Heat Dance Studio, our approx. 5,000 sqft. facility has a modern look with state of the art sound system, up-lighting, and cove lighting that will add just the perfect glow to your event. 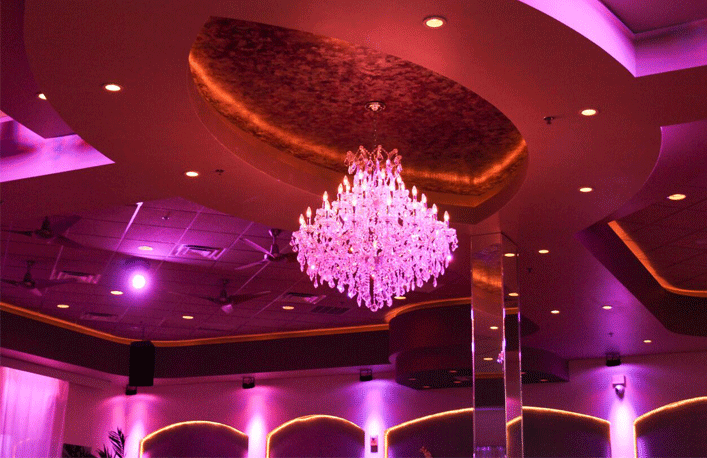 Along with a beautiful crystal chandelier located in the center of the ballroom to illuminate your special day! The Venetian Ballroom seats up to 150 people comfortably, beautiful Chiavarri chairs, banquet tables, a kitchen, and a small private room for the bride to change.